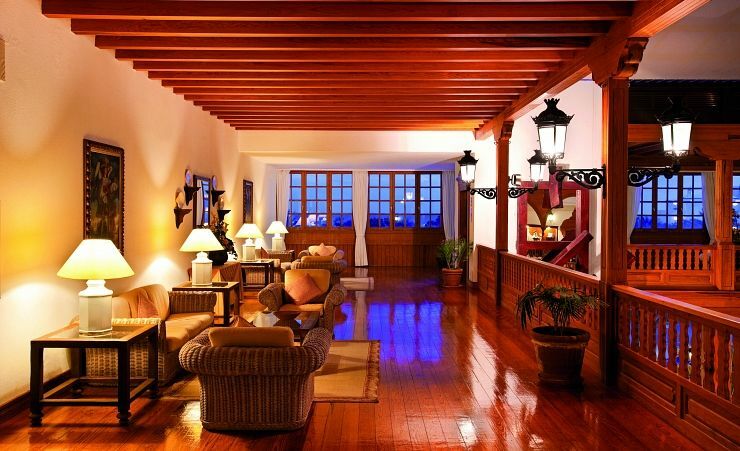 Idyllically located alongside the long golden stretch of Playa de Los Pocillos this hotel is perfect if you're after some serious beach time. 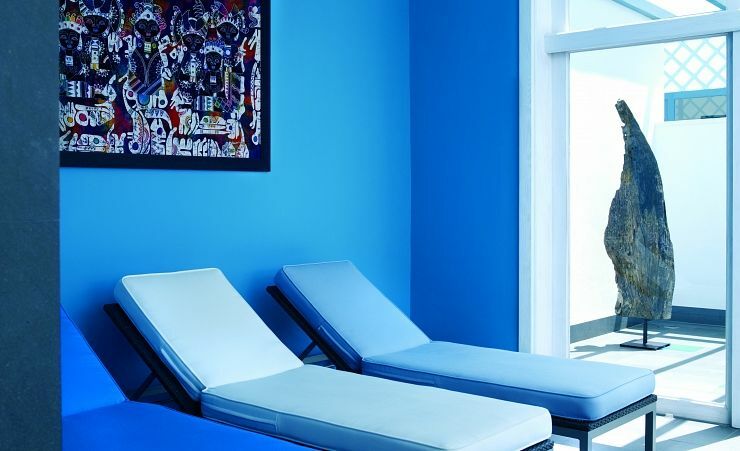 The buildings of this hotel were inspired by local artist, Cesar Manrique ensuring that the hotel reflects the beauty of Lanzarote. 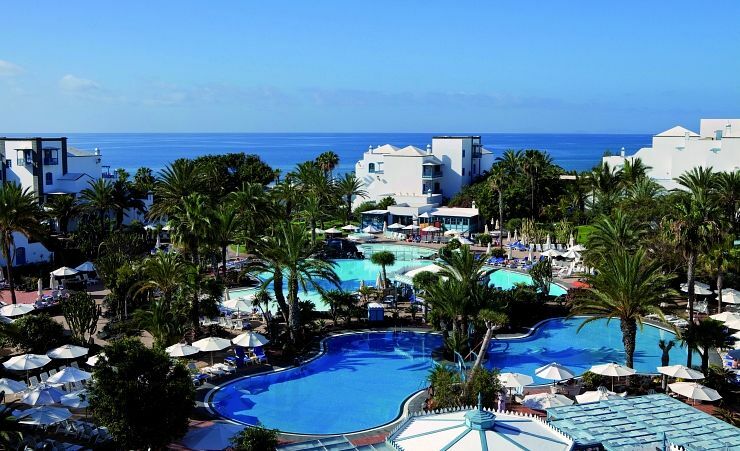 The Seaside Los Jameos Playa boosts some excellent facilities including two spectacular freshwater outdoor pools incorporated within the landscaped palm-garden; ensuring you unwind and relax in the Canarian sun. 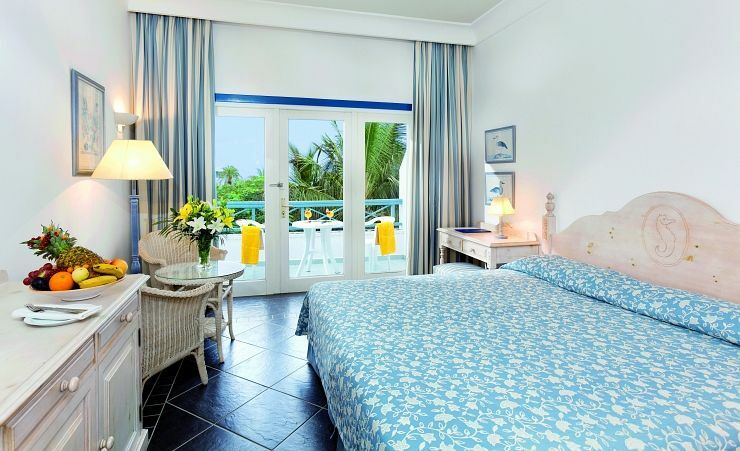 The comfortable rooms are fully furnished with satellite TV, large bathroom with bath, fridge/mini bar, hairdryer, telephone and balcony or terrace. 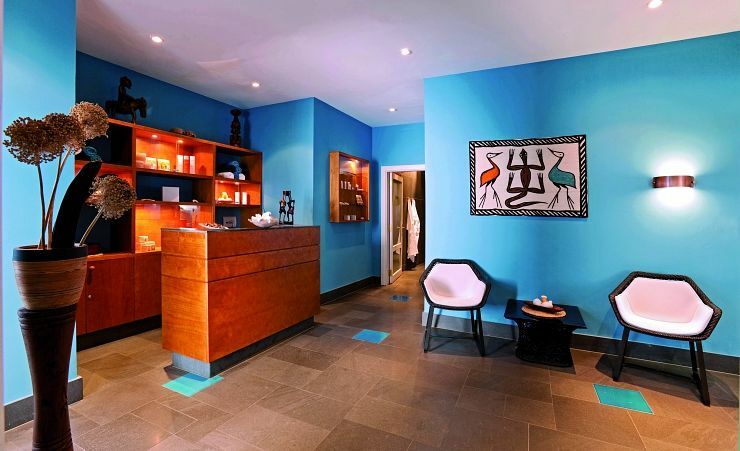 A true oasis of tranquility can be found at the spa and wellness centre where guests can enjoy the bio sauna, steam bath and outdoor Finnish sauna free of charge. 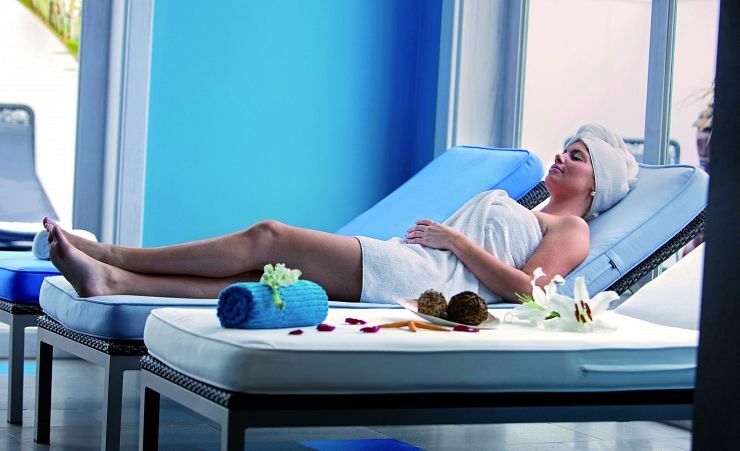 An extensive range of face and body treatments are also available including scrubs, cream baths and massages. Once you've finished being pampered why not relax in the indoor or outdoor relaxation areas or refresh in the experience shower and plunge pool. 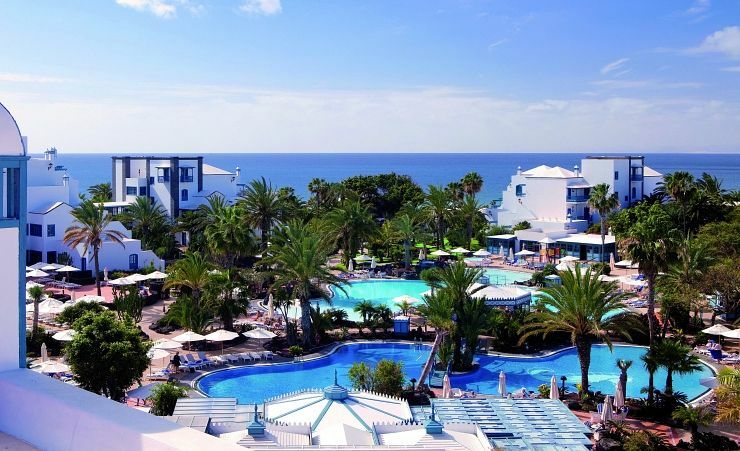 An extremely varied entertainment programme is on offer at the Seaside Los Jameos Playa including golf, live music and acts and a free introductory 'sniff-dive' in the hotel's pool from the certified diving instructor who visits once a week. 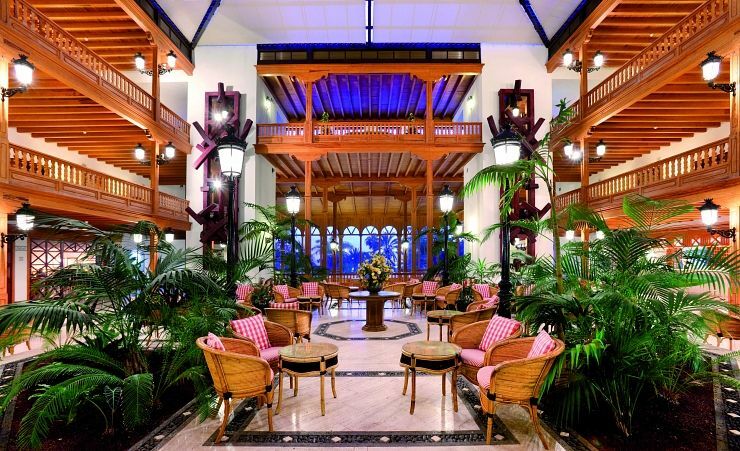 If you decide to venture further out then the resort of Puerto del Carmen is host to an array of appetizing restaurants, exciting shops and quirky bars. 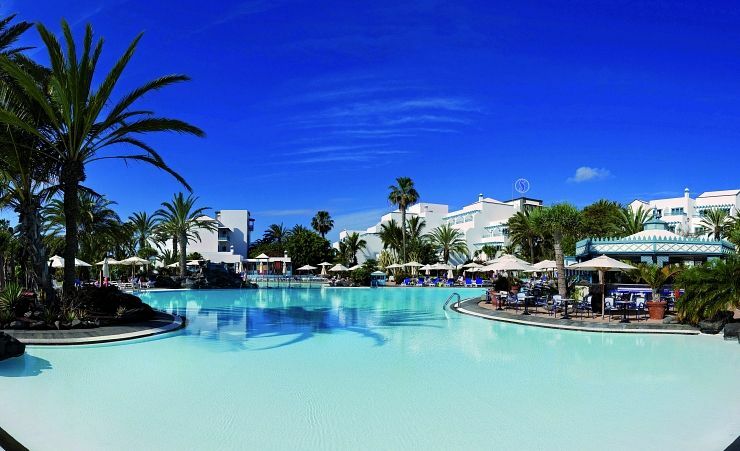 As well as providing a haven for relaxing on the long sandy stretch of beach it also hosts an array of watersports and amenities including a theme park and the biggest zoo in Lanzarote. 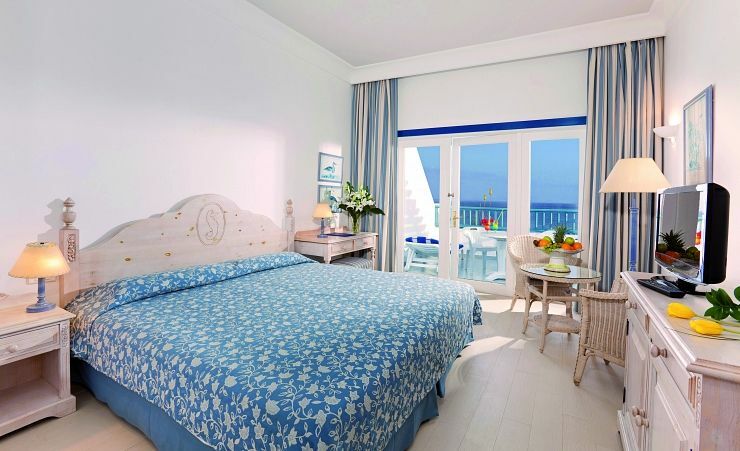 * At a fee, mini bar is filled on request in selected standard rooms and family rooms. 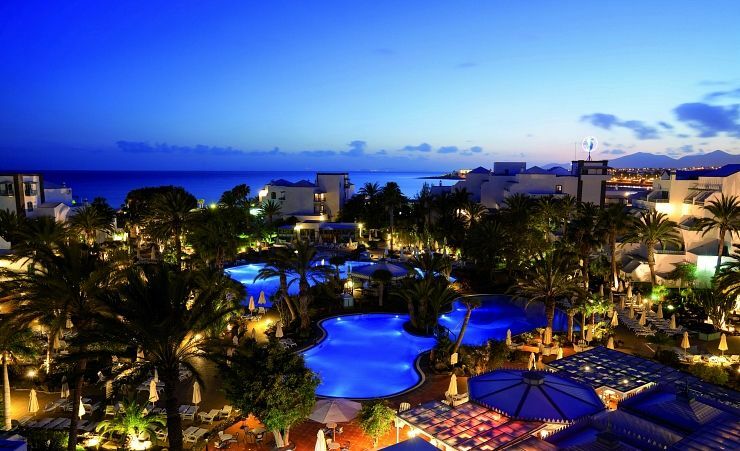 The largest resort on Lanzarote, Puerto del Carmen is located on the island’s southern coast. Most of Puerto del Carmen’s attractions are located along the Avenida de Las Playas, a 7km road which stretches along the coastline with beaches on one side and numerous shops, bars and restaurants on the other. The resort also has a quieter old town which is centred around the harbour and offers a slower and more traditional pace of life.